Fiona works at works at the intersection of innovation, leadership and global development. She’s a serial social entrepreneur, educator and field builder committed to helping people achieve their potential. Fiona key-notes global development and leadership conferences. She’s a TEDx speaker, writes a monthly column on leadership for Inc.com, and has been featured in the New York Times. 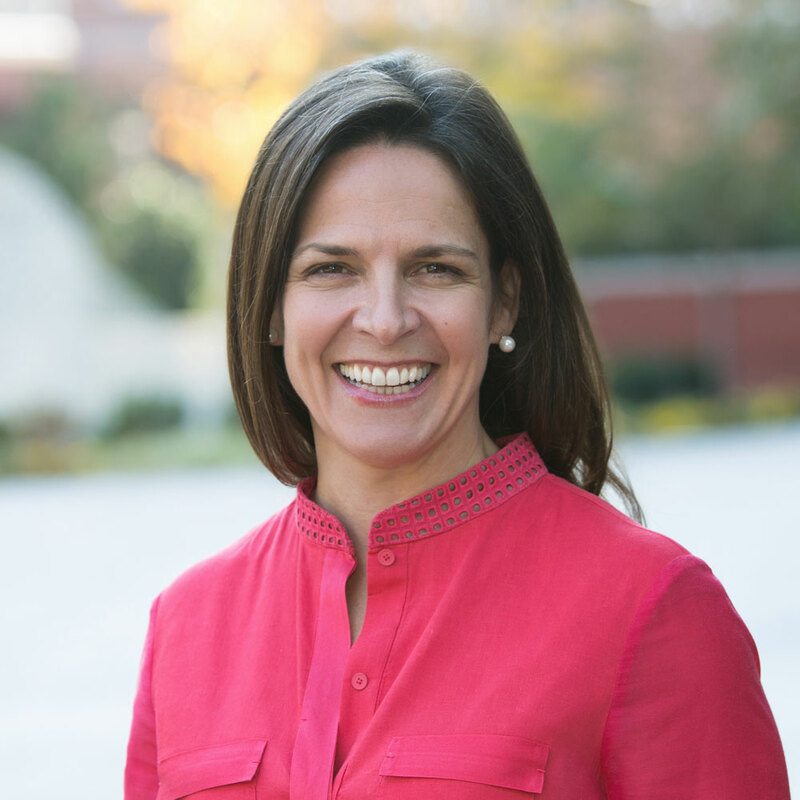 Fiona “pays forward” the support she has received over her career by serving as an Entrepreneur-in-Residence at Georgetown University’s McDonough School of Business where she teaches, mentors and coaches emerging entrepreneurs and leaders. Fiona is a member of the Board of Governors for Junior Achievement Worldwide, and past Board Chair for CAMFED USA Foundation and Board Member for Child Youth Finance International. Fiona was selected by Marshall Goldsmith (named by Forbes Magazine as the world’s #1 Leadership Thinker), for his global leaders program from 15,000 applicants and is a graduate of Stanford Business School’s Executive Program in Women’s Leadership. Prior, Fiona founded and for nearly 20 years was the CEO of Making Cents International, a social enterprise dedicated to economic growth that did business across 100+ countries. Fiona also founded, and for a decade led, the leading global platform that disseminates evidence-based scalable solutions to increase youth employment, entrepreneurship and financial inclusion. At the time her company was acquired, Fiona was recognized among the top 1% of U.S. female business owners.